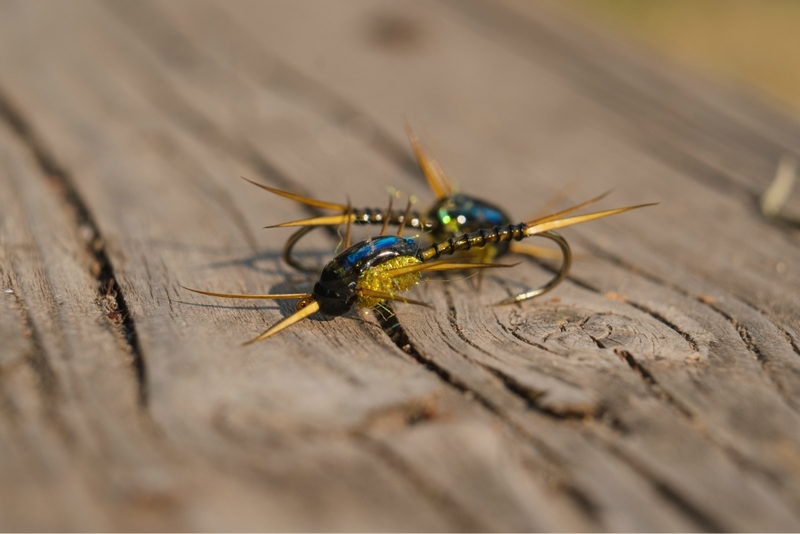 This craft fur deceiver has been a staple pattern for me these past few months here in Texas. I use this pattern when I am targeting large bass or fishing the Texas coast. This fly is tied on a rather large hook, so I usually throw this when I am trying to catch a big fish. It has proven its worth here in Texas but I’m certain that it will catch fish all over the place! 1. Cut a large clump of craft fur and comb out the underfur. Tie in the craft fur at the barb of the hook, letting it stick out the back about 3 inches. 2. Tie in about 4 strands of flash right on top of the craft fur. Tie these strands in about halfway, and then double them back over. 3. Take another 4 strands of flash and tie in the tips of the flash, leaving the strands hanging out the back of the hook. Then twist all of the stands together and wrap them up the hook shank. Tie off at about 2 eye lengths from the eye of the hook and cut off the excess. 4. 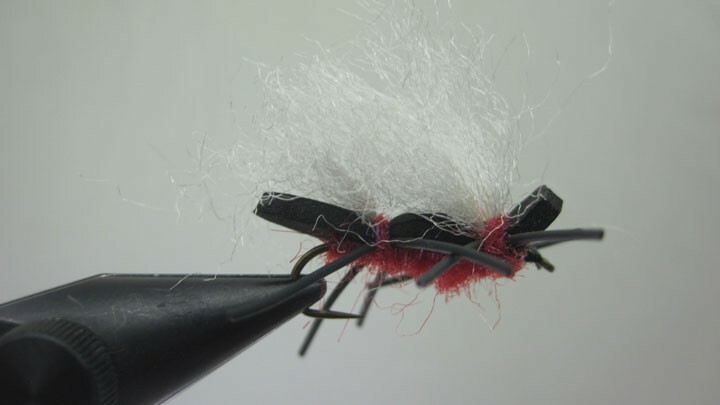 Flip the hook over and cut a clump of bucktail about ½ pencil width. Tie in the bucktail on the bottom allowing the tips of the hair fibers to go about ½ way down the craft fur tail. 5. Flip the hook back upright and cut a clump of grey bucktail the same size as the white. 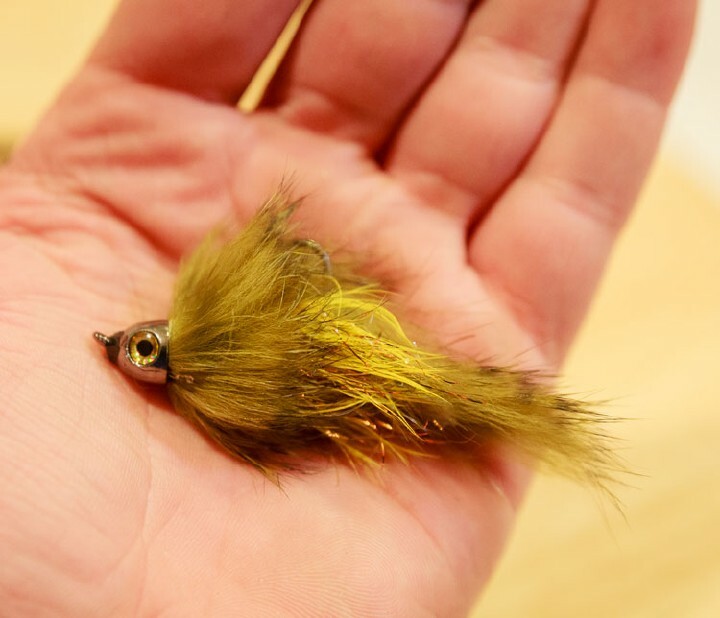 Tie in the bucktail clump on top of the hook, allowing the tips of the hair fibers to go about ½ way down the craft fur tail this time as well. 6. 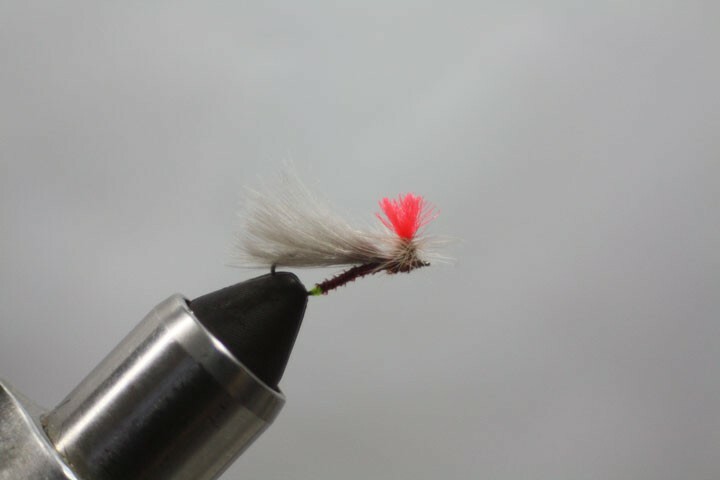 Trim off any excess bucktail and tie down the fibers, sloping the thread down to the eye making a thread head. Go ahead and whip finish and cut off your thread. 7. Take your holographic eyes and glue them onto the sides of your thread head. 8. Take your UV resin and cover the eyes and the head. Hint: First put the Loon Thick UV Resin between the eyes and cure the resin. Then cover the whole head, including the eyes with the Deer Creek Diamond Fine UV Resin.